This art installation called "Pursuit of Happiness" was created by Sipho Mabona. 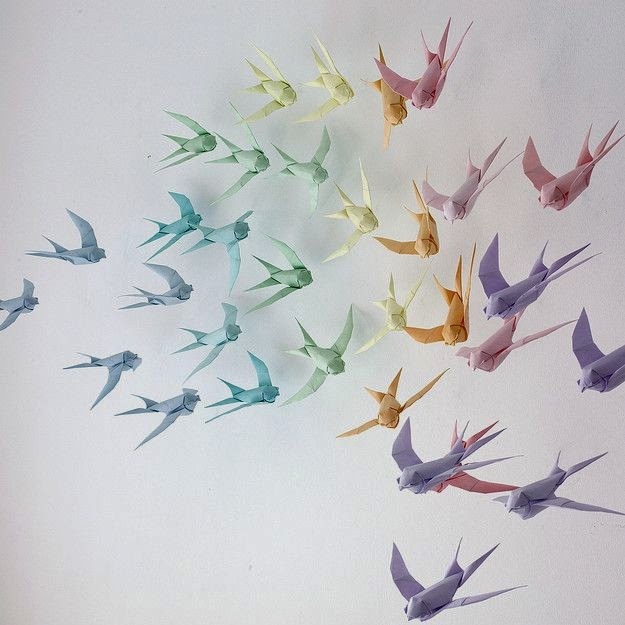 Dozens of pastel origami swallows were suspended to give the effect of a flock of birds in flight.Want to fold your own swallows? The crease pattern is located here and a three part instructional video is located here. 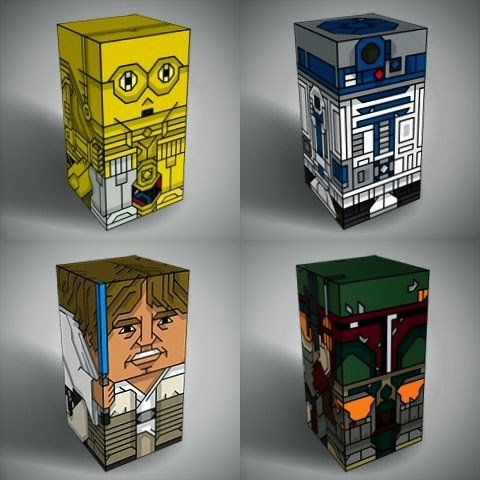 Paper toys don't get much simpler than than these box-shaped Squatties. Named presumably because each of the characters is in a squatting pose, there are currently 61 different toys available for download. My favorites of the bunch are the dozen or so Star Wars Squatties. Pictured are C-3PO, R2-D2, Luke Skywalker and Boba Fett. 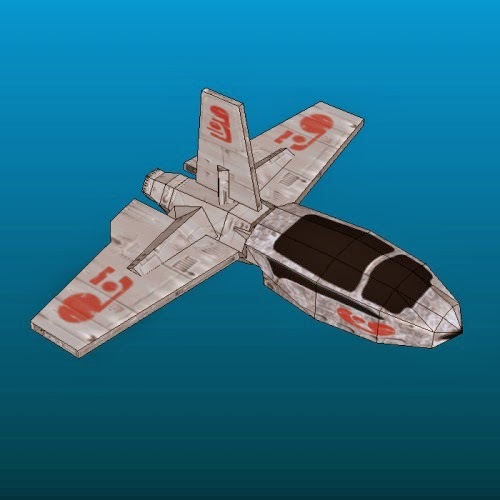 Templates for the toys may be downloaded here. 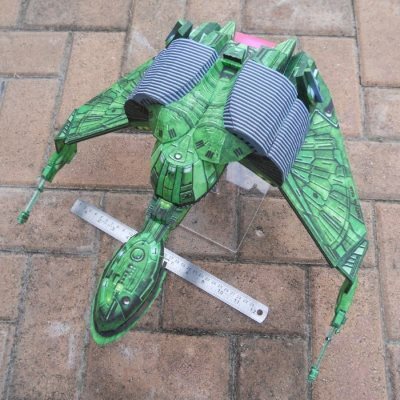 "Compared to other star fighters in service during the time of the Galactic Civil War, the Pinook was underpowered, undergunned, poorly shielded, and inadequately armored." Ah well, still looks cool nonetheless. :) This papercraft was created by Goozi. 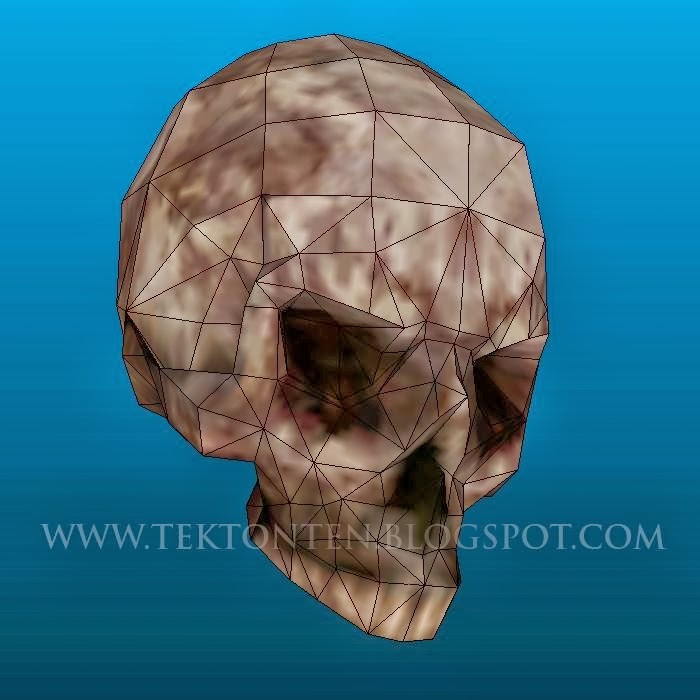 The unlocked Pepakura PDO template may be downloaded here. Easter is not far away! 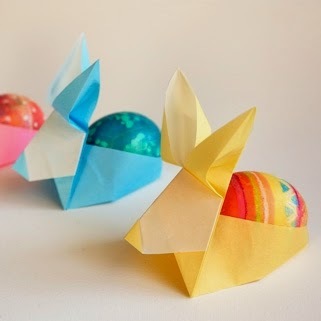 These origami Easter egg holders are a cute and easy way to decorate for the holiday. Each bunny is made from a single square of paper. A step by step video tutorial showing how to fold the bunnies is available at Origami Spirit. On the same page as the video is a recipe for homemade Easter egg dye! For those of you waiting to add to your collection of papercraft Disney princesses, wait no longer! 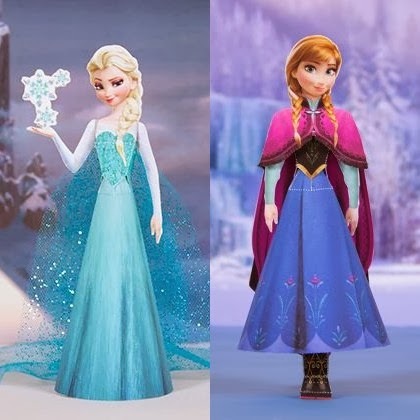 Spoonful.com has released paper models of sisters Elsa and Anna from the movie Frozen. Printable templates for the models may be downloaded here and here. Links to the rest of the Disney princesses may be found here.